Welcome to the Stride training area! 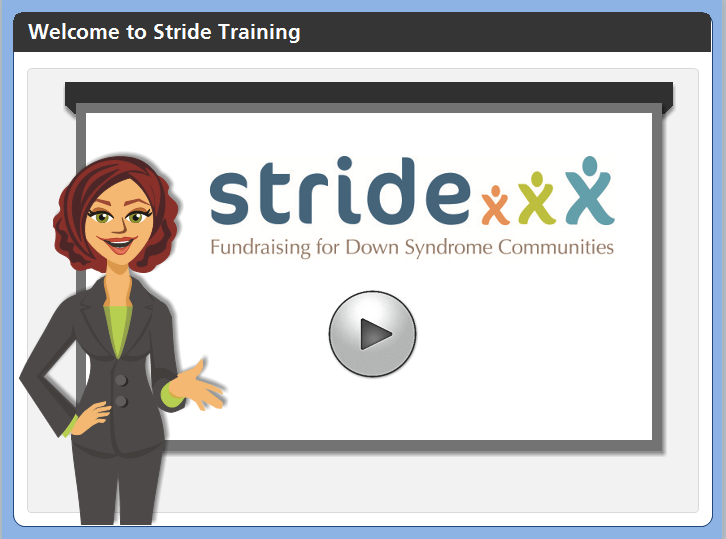 The training videos below provide a comprehensive overview how to utilize Stride for your walk. The video guides you through the Stride system in the same order that you will setup your event. We recommend you that take the lessons in order to ensure that you are fully learning all features of the system. If you have any questions during this process, feel free to contact us. In our Quick Links area, you can download the Administrator User Guide for event coordinators and the Public User Guide for event coordinators, team captains and anyone else assisting with registration. Got an idea or suggestion for us? Need help? 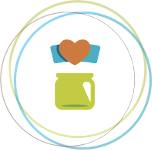 Start a discussion on our community forum.